There can be a definite learning curve when it comes to blogging. I don’t think most people realize how much work actually goes into making a blog successful. On one hand there is the actual content creation and all the work that goes into writing a post and creating all the graphics for it. Then their is social media and trying to grow an engaging audience. 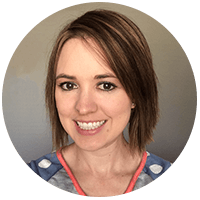 Also you need to focus on growing your email list by creating lead magnet freebies that will encourage people to sign up and then write regular newsletters to cultivate your tribe. Basically there is a lot to do and manage when it comes to starting a blog. 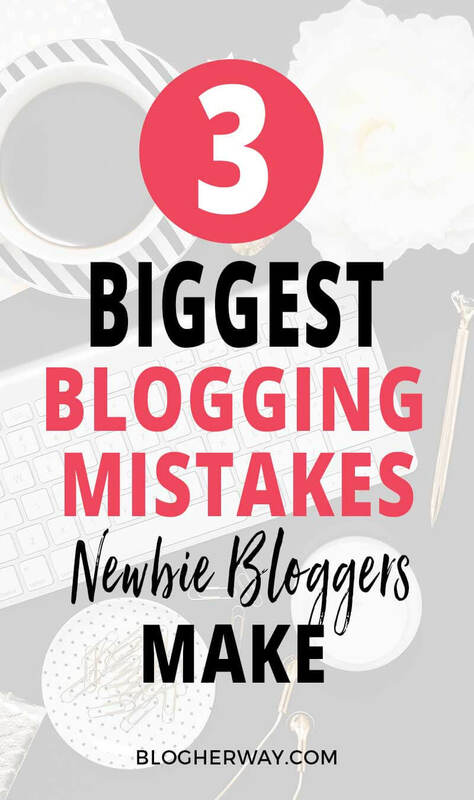 Today I want to share with you my wisdom and experience so you don’t fall victim to these 3 biggest blogging mistakes newbie bloggers make. As you set up your blog from the beginning there are necessary steps every blogger should take. Unfortunately, these aren’t always the most exciting steps. I like to call these the “soul-searching” steps of your blog. To start you need to define your blog and it’s purpose. Why are you even blogging in the first place? For me blogging is a creative outlet and a way to learn and develop a skill set. Before I set out on my blogging journey I knew nothing about HTML and CSS. No these are not requirements for blogging and you do not have to know HTML or CSS to be successful at blogging, but by learning some code I have been able to do some small modifications and stylings to my pages and posts. I find that the more I learn the more capable I feel. I also want to make money with blogging, but if that was my only motivation then I don’t know if I would have enough drive to continue with my blog if that was the only purpose of my blog. You can make money blogging, but it can be a slow and steady climb to get to the point where you can make consistent money from your blog. Education is empowering and the more I learn the more powerful I feel! What are you trying to accomplish with your blog? Who are you trying to reach with your blog? What is going to make your blog stand out? You might be thinking… Well DUH! Let me tell you it is pretty easy to get caught up in the process of starting a blog and #allthethings… (like setting up your email list and managing your social media) and it is really easy to gloss over these important steps. If you are blogging with a goal to make money then laying the foundation of your blog is essential. First, establish the vision and direction of your blog and make sure you understand your underlying purpose of why you want to start a blog. I have had more than one attempt at starting a blog. I bought my first domain and hosting plan and installed WordPress. When I first started to work with WordPress I easily became overwhelmed. There can be a learning curve with WordPress, but don’t let that stop you. I became discouraged by the work and process that needed to go into setting up a blog. Let’s say that initial attempt at a blog never got off the ground. I decided to devote my time and energy into learning. I invested in some online courses to learn the tips and tricks of the trade. The next time around, instead of investing in hosting right away I decided to set up a local server on my computer. You can check out my tutorial on how to set up a local server. By using a local server I was able to run WordPress on my computer for free. WordPress is an open source software that is free; however, it requires specific software to run WordPress which is free. By using a local server it allowed me to set up my blog before spending any money on hosting. You can’t actually go live with you blog until you invest in hosting, but this is a great option for anyone new to WordPress who may be on the fence. Take some time to play around with WordPress before investing in hosting costs. Once you are ready to invest in hosting I definitely recommend you check out SiteGround. I use SiteGround and have been happy with their services. 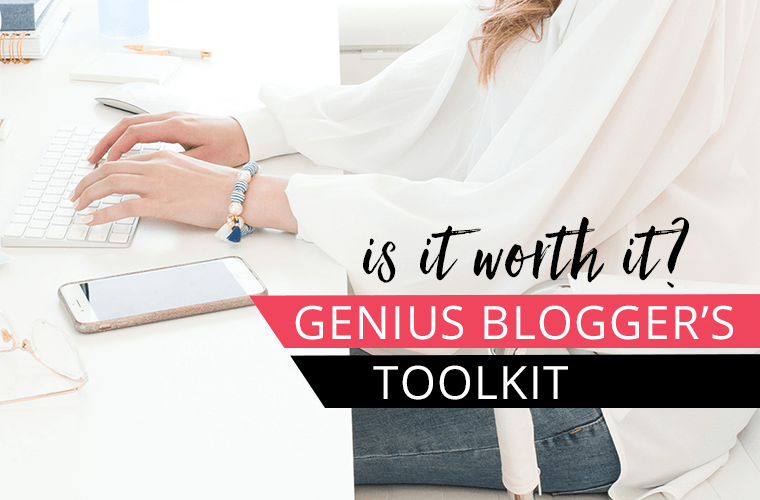 Learn more about the other tools and resources I use regularly with my blog. Make sure you don’t get so overwhelmed that your blog never gets off the ground. What helped me the second time around was using a task list. Try making a to do list with all the items that need to get done. Prioritize the most important items and tackle one at a time. To help you with the process of starting a blog I have put together a checklist on How To Start A Blog. 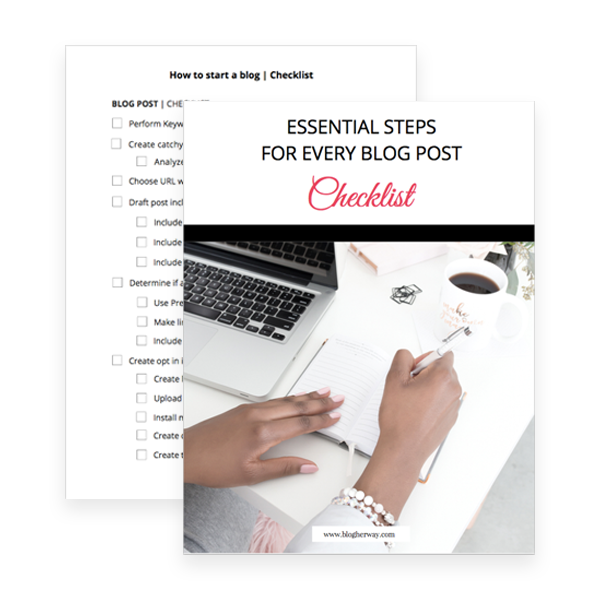 This checklist includes 100+ actionable steps to help you set up your blog. 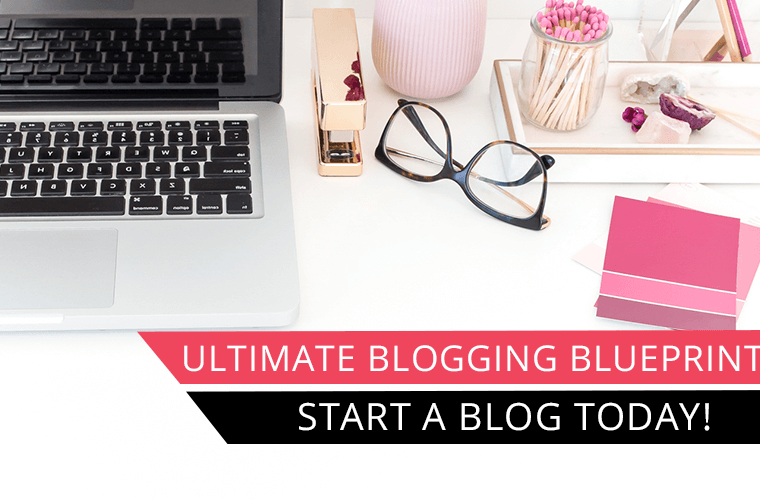 Click here to get the checklist and get started with your blog today! Thanks for the feedback! There is definitely an artistry to crafting posts and formatting them in such a way that makes it easier to read and help grab people’s attention. This is one area I am always trying to improve upon!